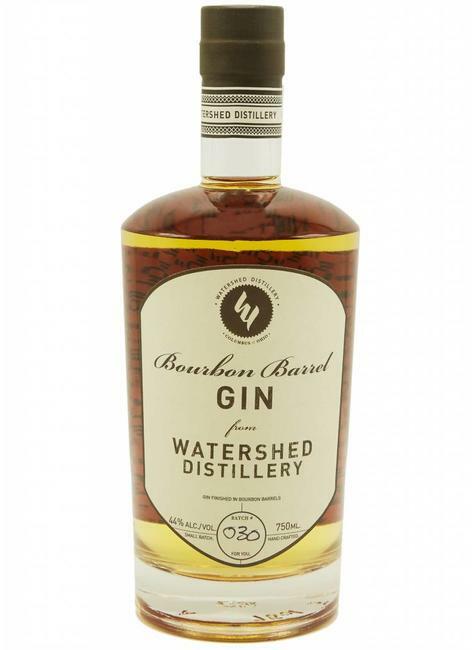 Watershed was founded by Greg Lehman and Dave Rigo in 2010, but the idea to start a distillery was conceived years earlier while Lehman was playing professional volleyball in Switzerland. Inspired by the abundance of locally produced spirits common in that part of the world, Greg pondered the possibility of creating spirits in his Ohio hometown Columbus. He shared his idea with Dave and together they began working to make it a reality. Before prohibition, Ohio was home to dozens of distilleries producing unique flavors specific to the region. However, since prohibition Ohio had been one of the most difficult states to start a distillery. Working a custom made Kothe still from Germany, Greg and Dave create unique and pure spirits that have been turning heads from the Midwest to the eastern seaboard.